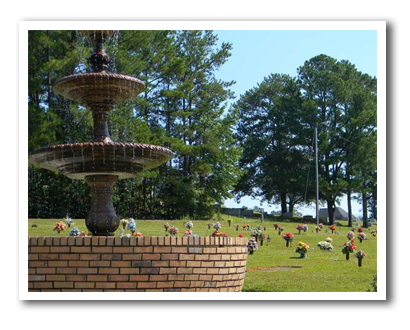 The Dallas Memory Gardens is part of Benson Funeral Home. It is located at 444 Confederate Avenue, in Dallas Georgia and is a family owned, fully funded perpetual care park, adjacent to the Historical Dallas City Cemetery. Part of downtown Dallas, Dallas Memory Gardens is conveniently located approximately one (1) mile north on Confederate Avenue (Highway 61) from Main Street in Dallas.